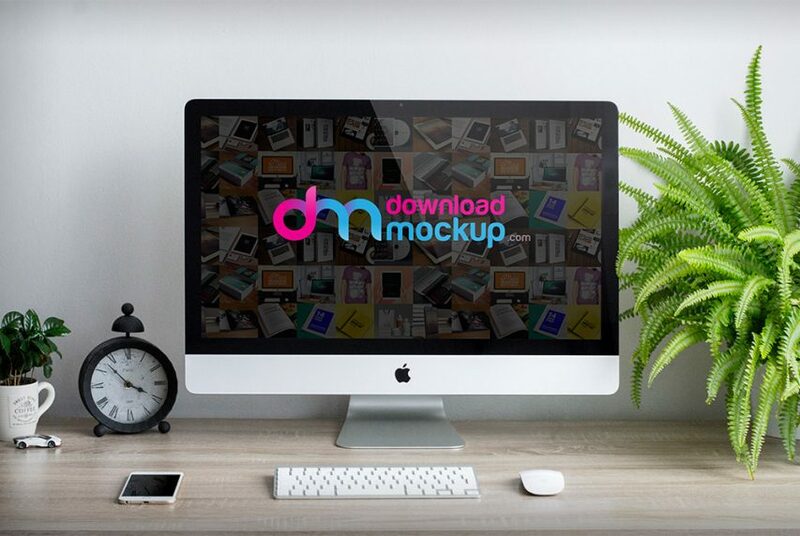 Mockups are usually required to present your UI designs, branding or client projects. 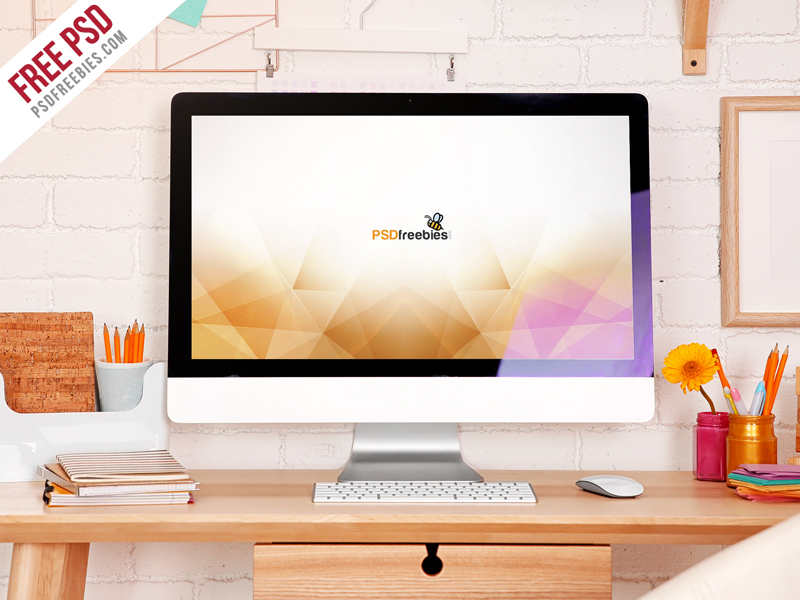 Whatever you do in designs I believe you should have the best presentation of your work. 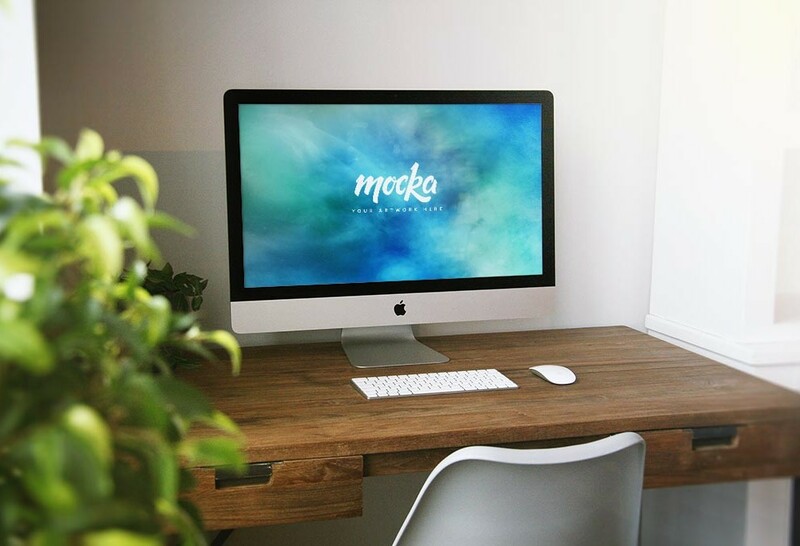 UI designs can be showcased effectively showing responsive designs in various devices through mockup templates, many great templates of which you can get for free online. 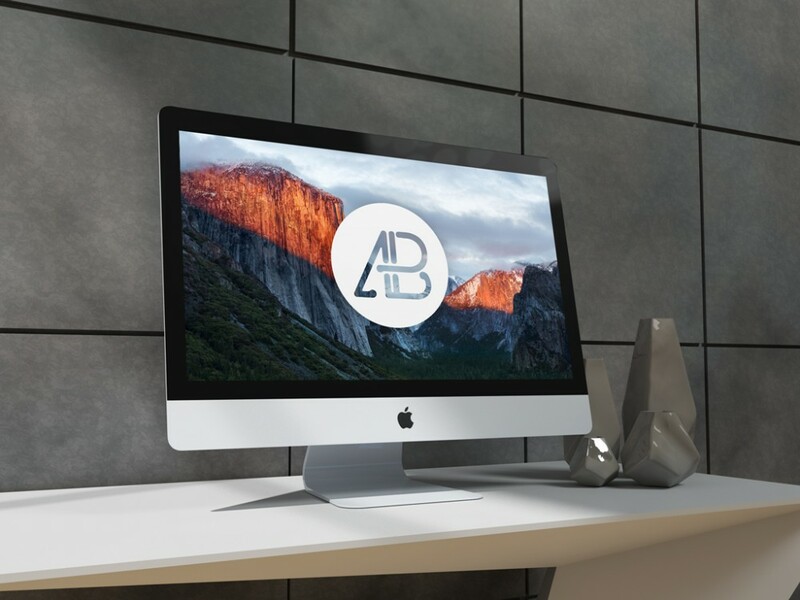 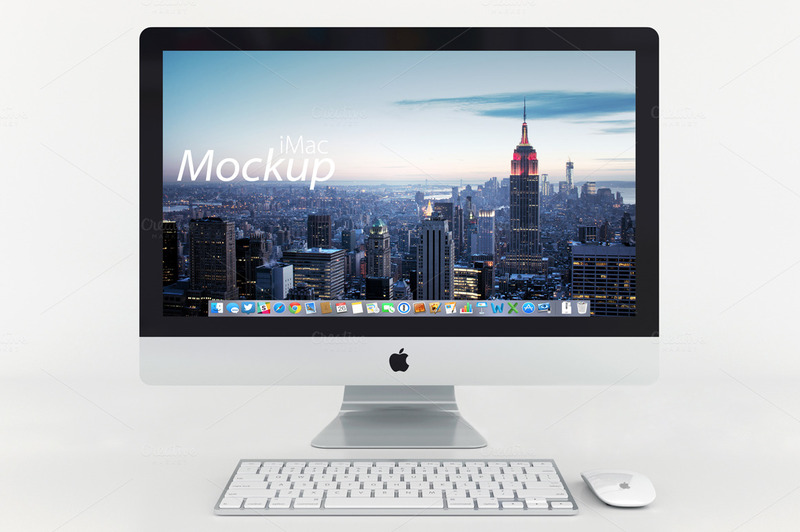 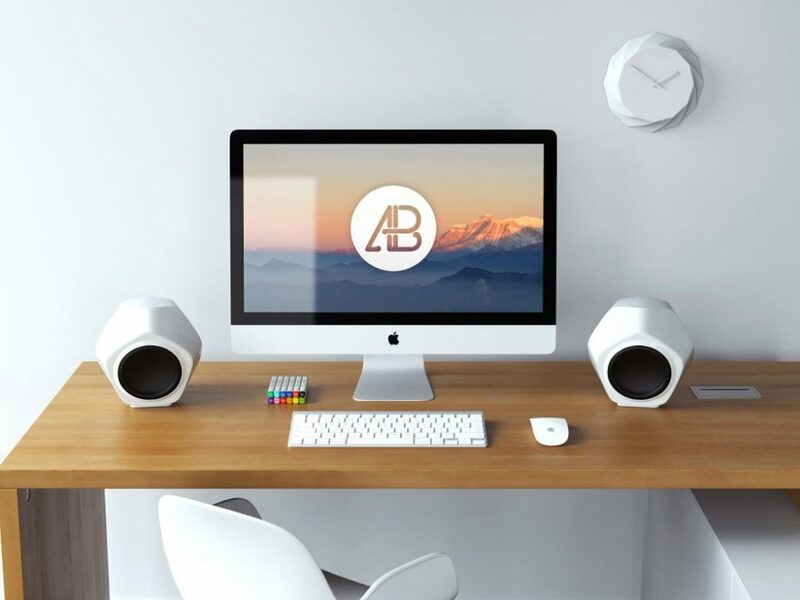 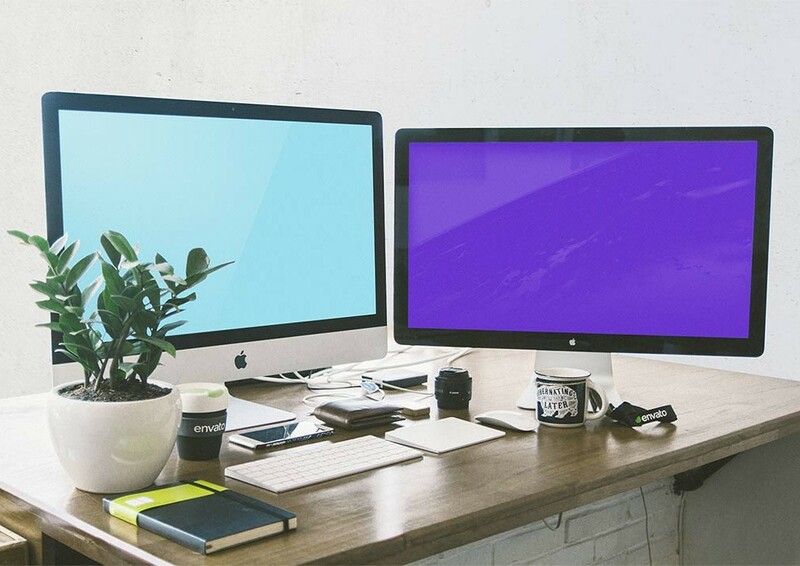 Here is a list of the best free Apple iMac PSD mock ups which can be used to place your web design and apps design. 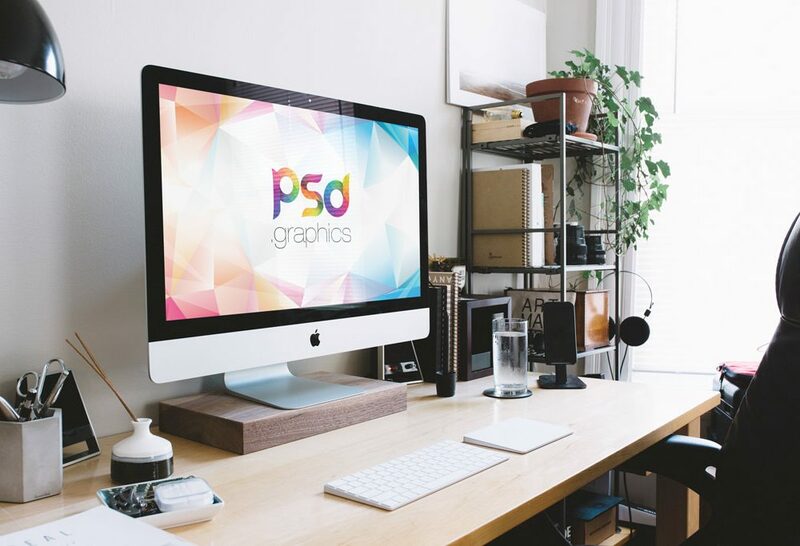 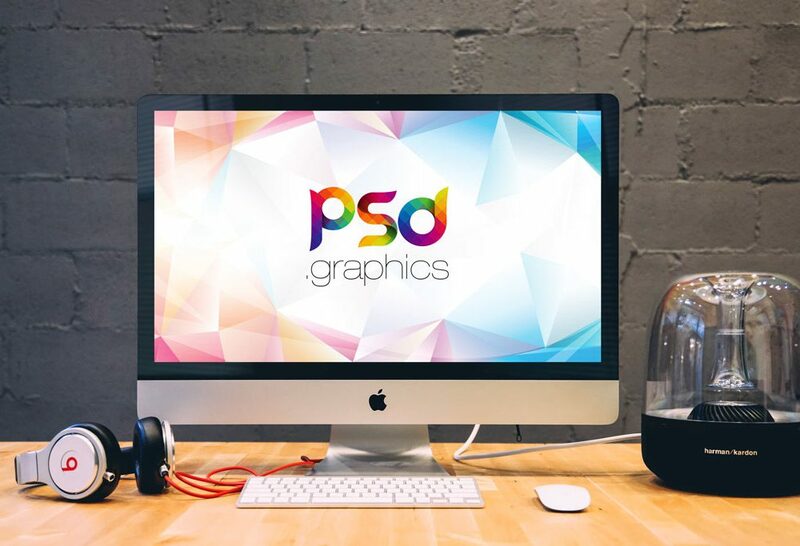 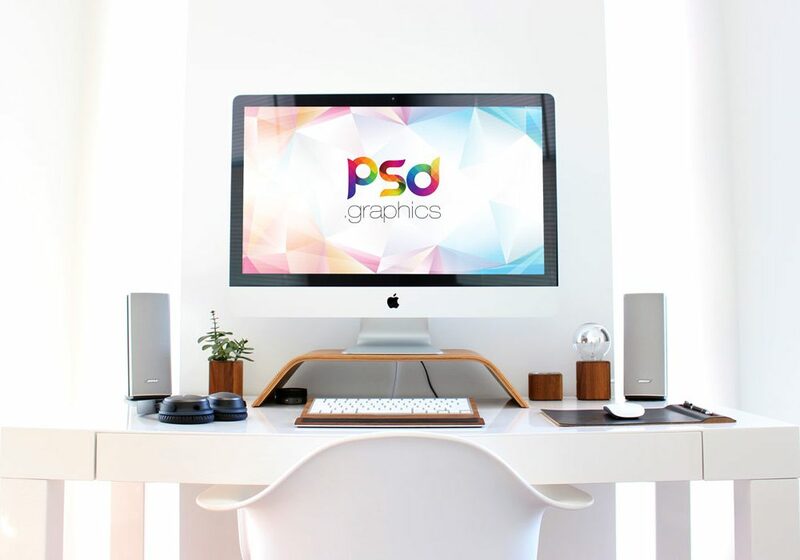 All the iMac mockup templates are in smart object layered PSD format, and can be easily customized, color changed, texts and add your own contents through Photoshop to fit your design works.